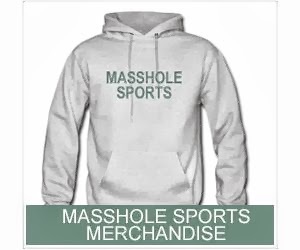 Masshole Sports: Are You Ready To Laugh Your Balls Off? 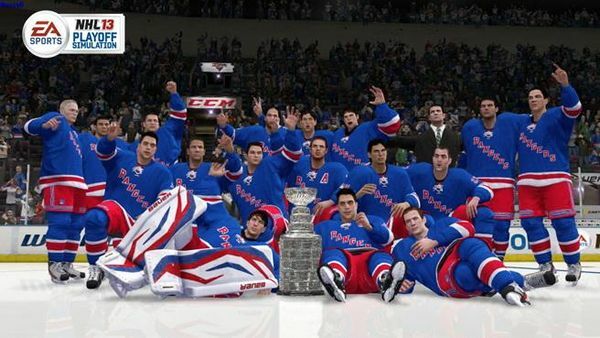 The EA Sports Simulator Had The Rangers Winning The Stanley Cup. Are You Ready To Laugh Your Balls Off? The EA Sports Simulator Had The Rangers Winning The Stanley Cup. Video games are friggin stupid.